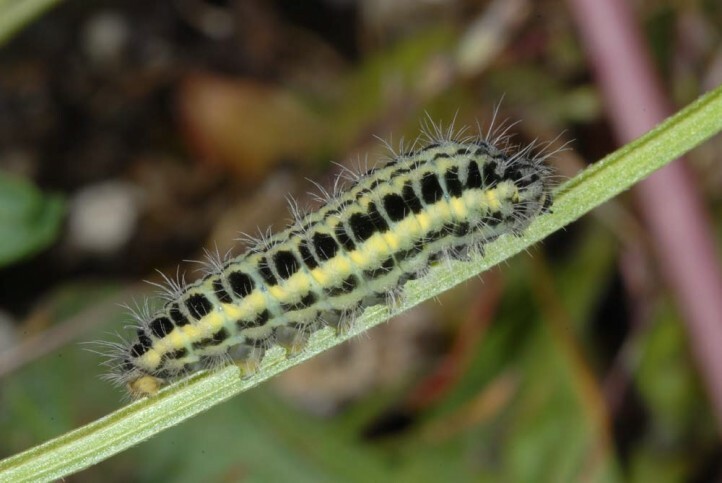 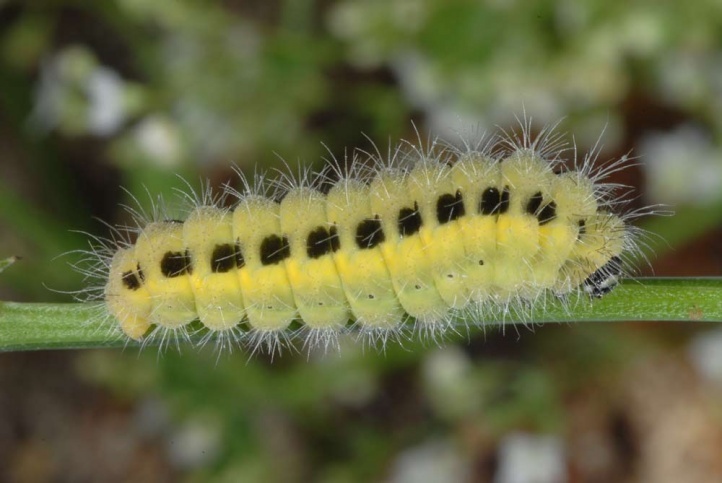 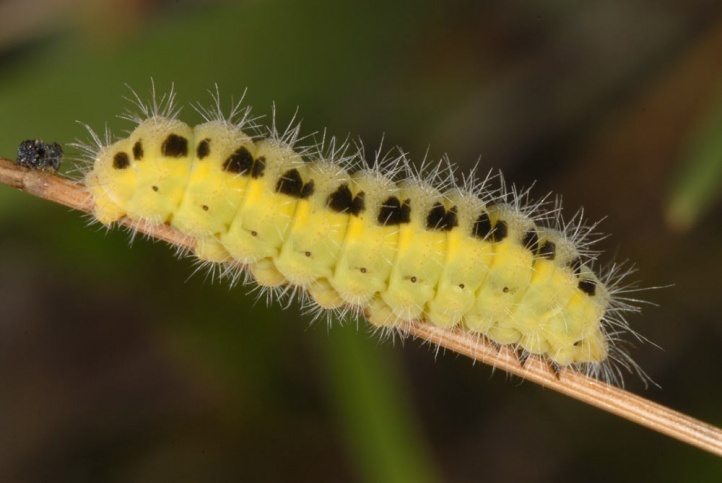 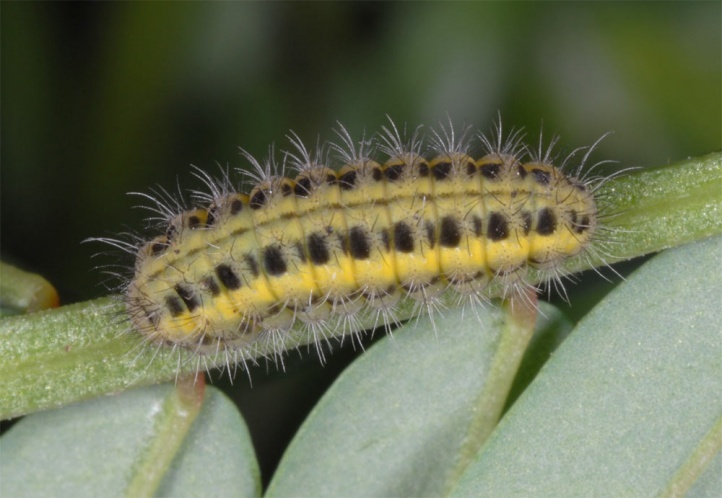 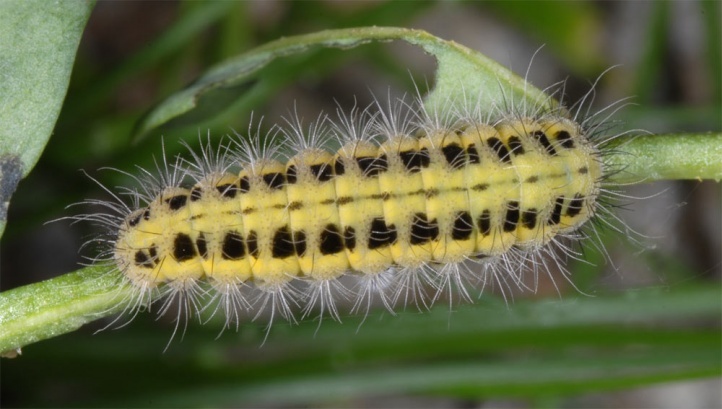 In the first place the caterpillars feed on Hippocrepis comosa, but also Coronilla varia. 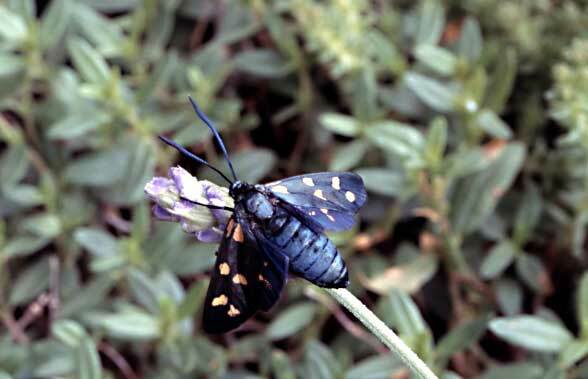 Especially the nominate subspecies ssp. 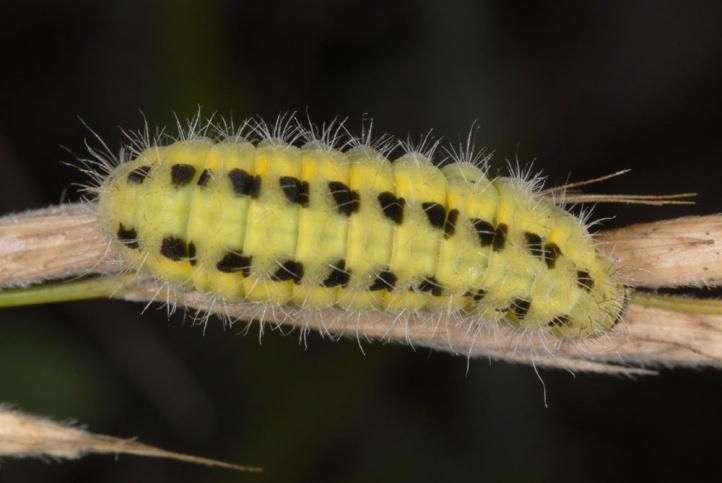 transalpina also lives on Lotus corniculatus or even Lotus uliginosus. 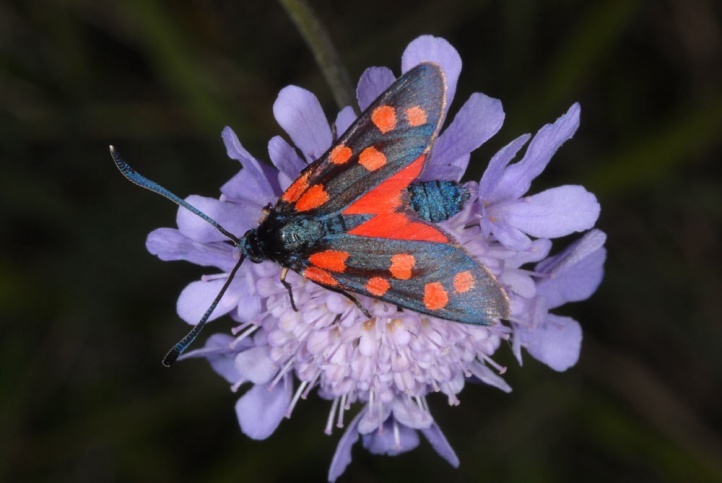 Zygaena transalpina inhabits mostly dry, sunny locations such as calcareous grasslands and alpine meadows on limestone, often with rocks. 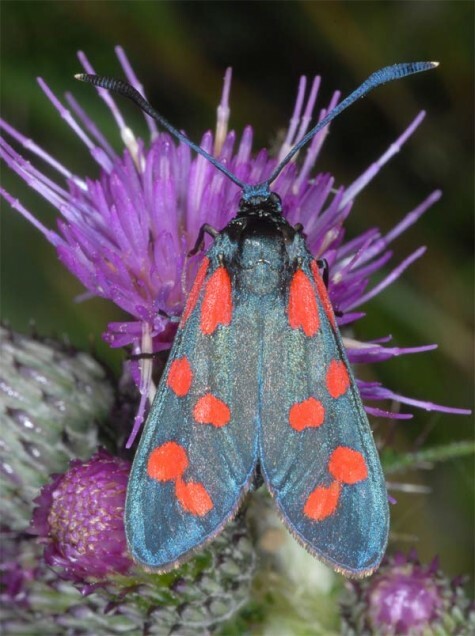 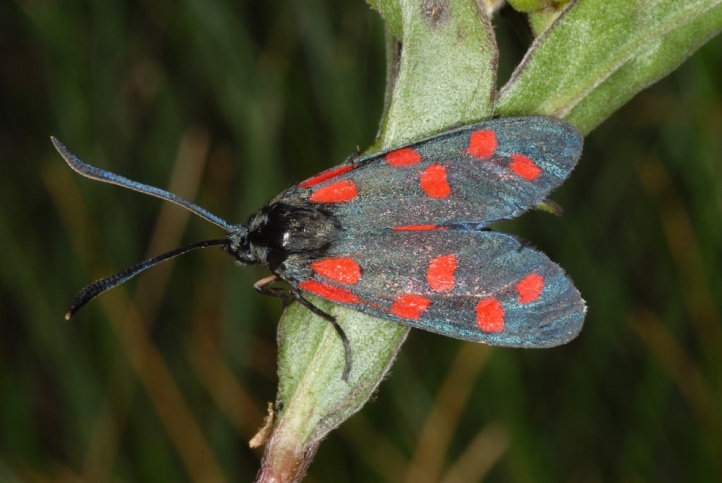 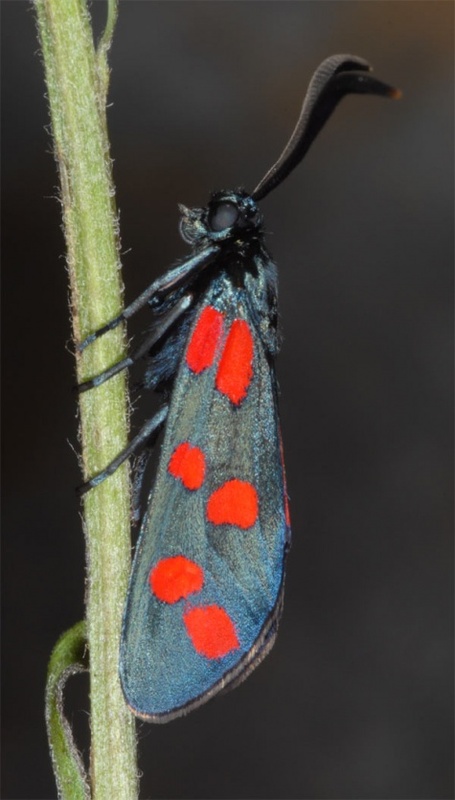 But very locally Zygaena transalpina also occurs on forest clearings, even in damp forests. 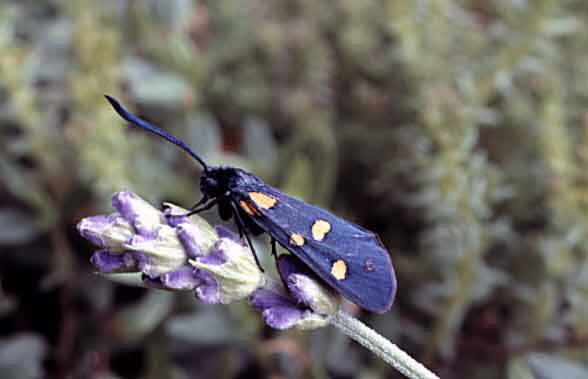 Near Memmingen/Allgäu (Southern Germany) a population lives in clearings in spruce forests on Lotus uliginosus together with Callimorpha dominula, Plebejus argus, and Aporia crataegi Nycteola degenerana in about 650m above sea level. 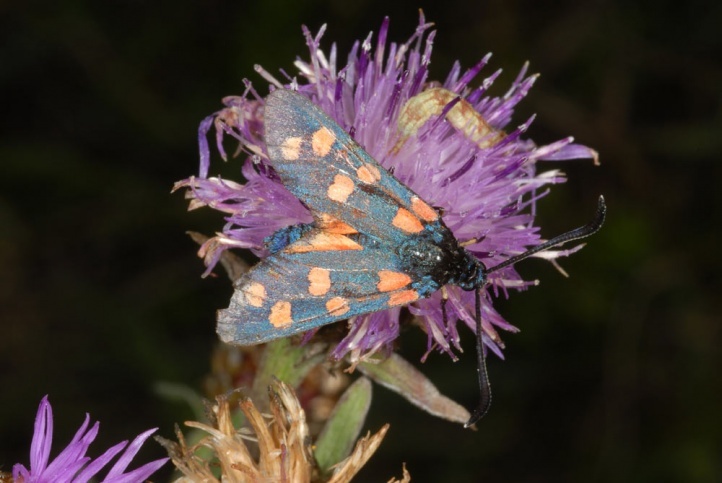 In the mountainous limestone grasslands the flight time is usually rather late from July to early September. 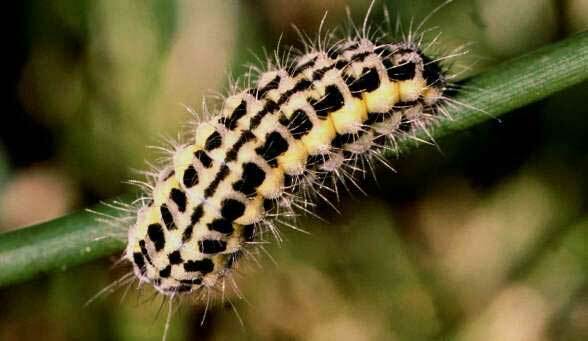 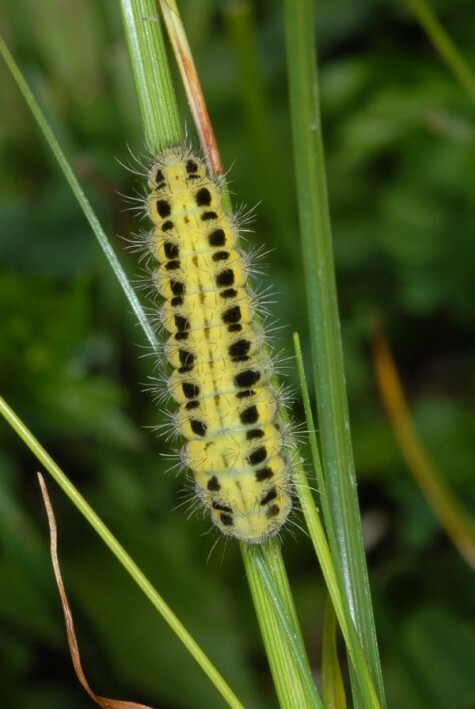 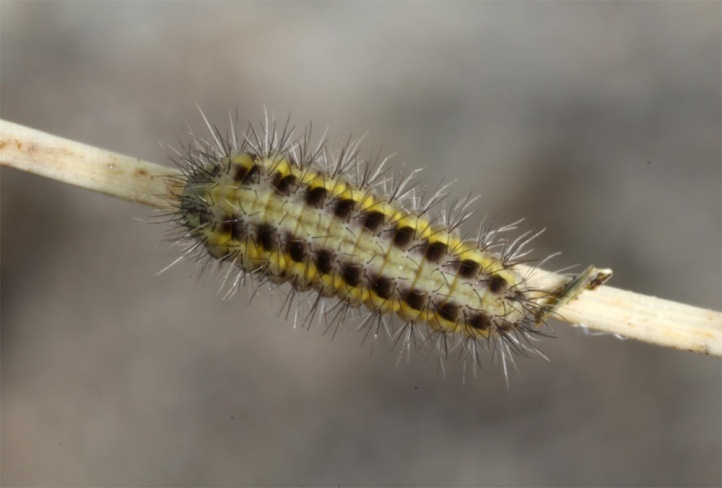 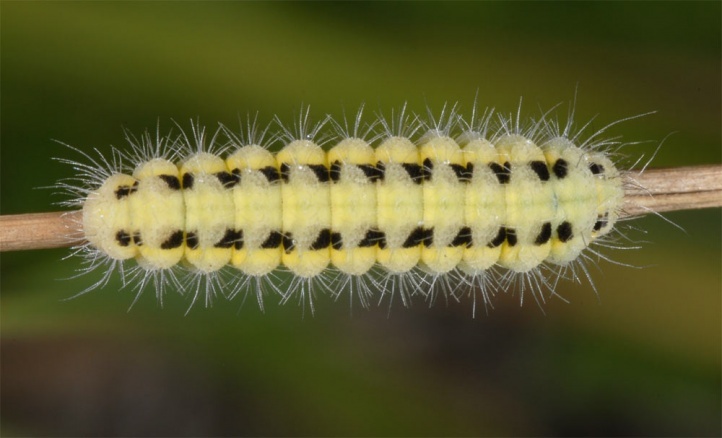 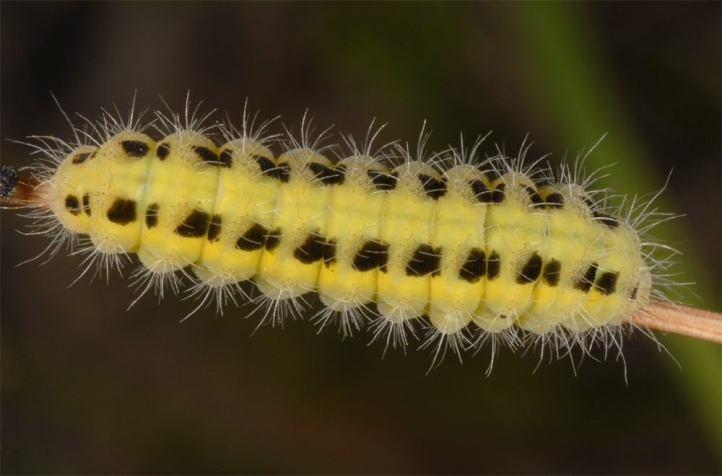 The caterpillars are mature in June and July. 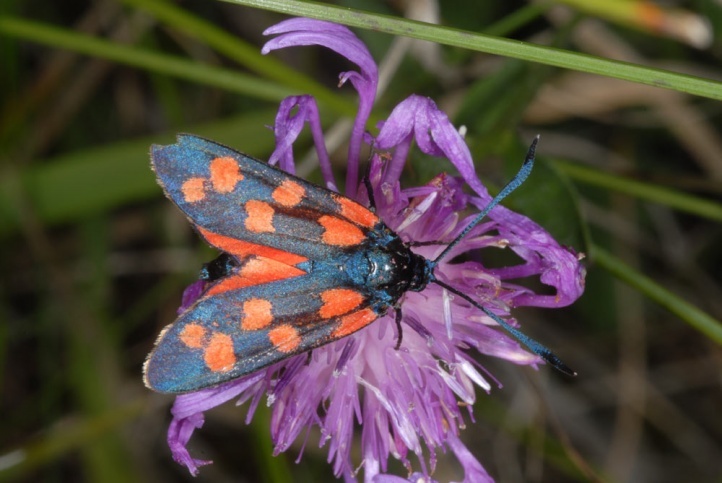 On moist clearings around Memmingen Zygaena transalpina, however, already flies from June to mid-August. 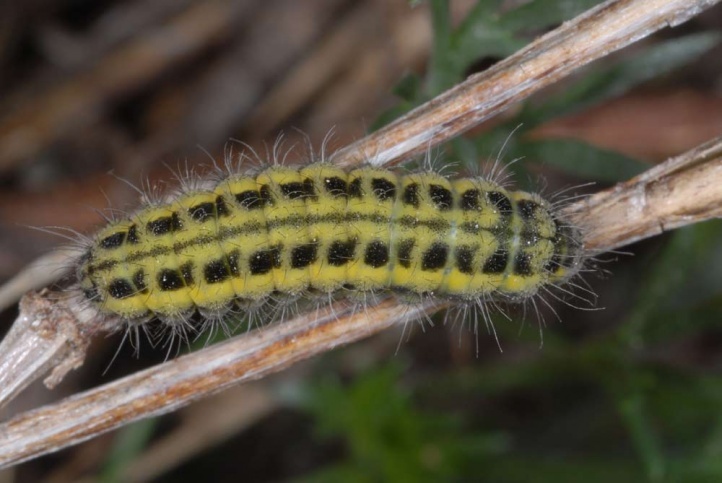 The caterpillars overwinter in the latter case larger, develop faster and become active again sooner in average after hibernation, which results in an earlier flight period despite of the cooler microclimates. 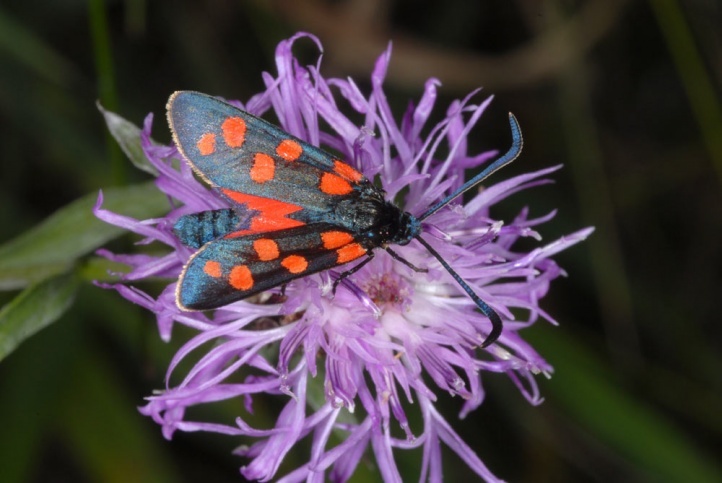 In the Alps Zygaena transalpina is unthreatened. 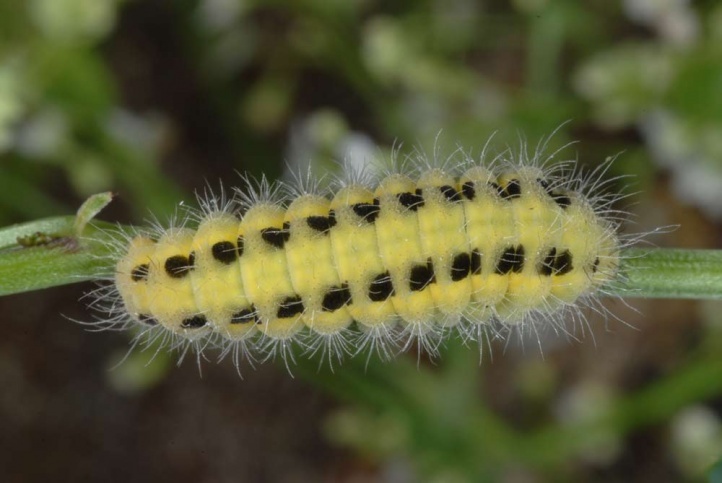 In the lower mountains on the other hand it is clearly potentially endangered by habitat destruction (eutrophication, reforestation, succession or too heavy grazing on the other hand). 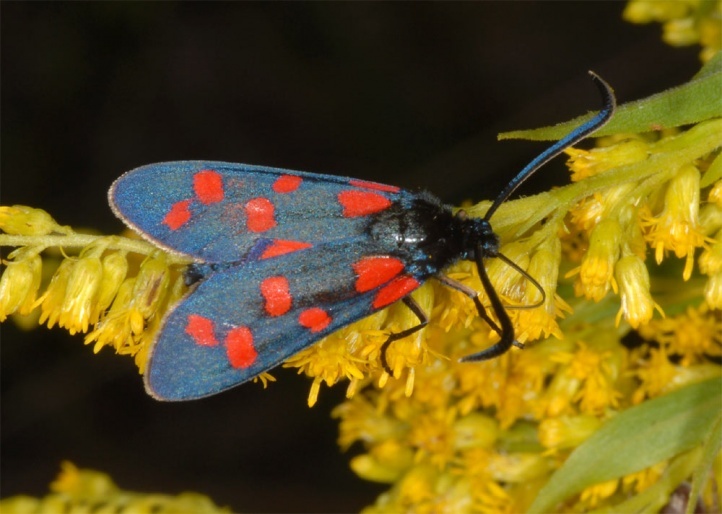 Clearcutting populations are severely threatened by continuous reforestation of all the areas, single-tree selection management, timber storage in the habitats and hunting facilities. 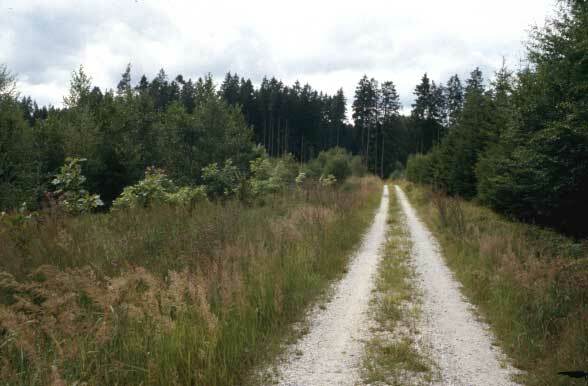 At Memmingen many habitats have been created by the hurricanes of the early 90s, but these are largely no more suitable due to dense reforestation. 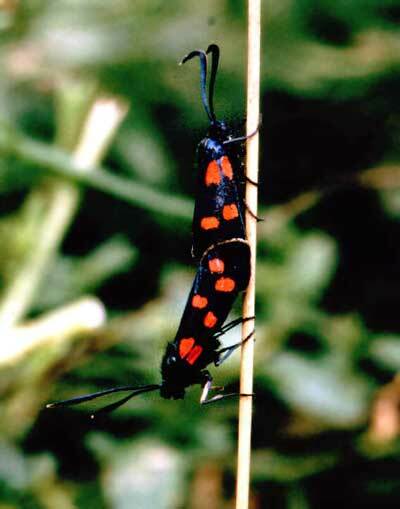 Zygaena transalpina is closely related to Zygaena angelicae. 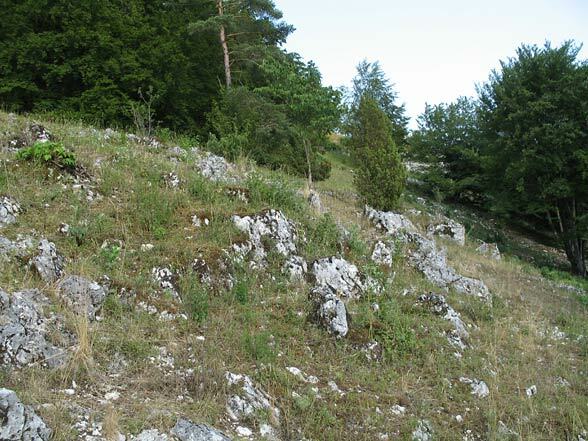 In Central Europe, it is distributed in two tribes that had evolved in separate glacial refuges. 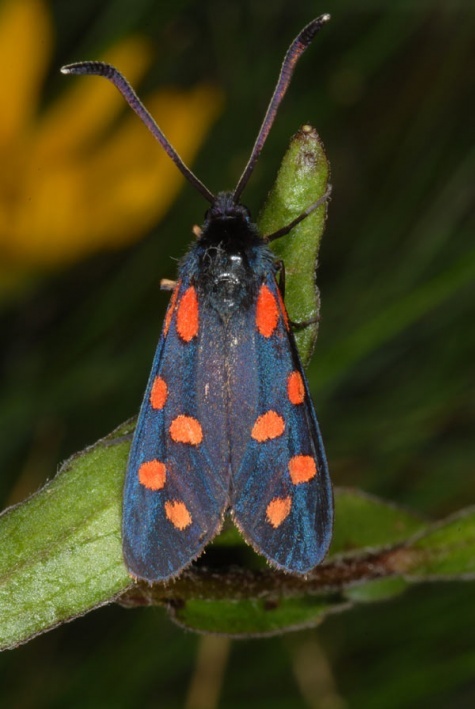 Thus the Atlanto-Mediterranean Zygaena transalpina hippocrepidis came from the southwest (Iberian Peninsula) and occurs in Central Europa especially in the Jura region. 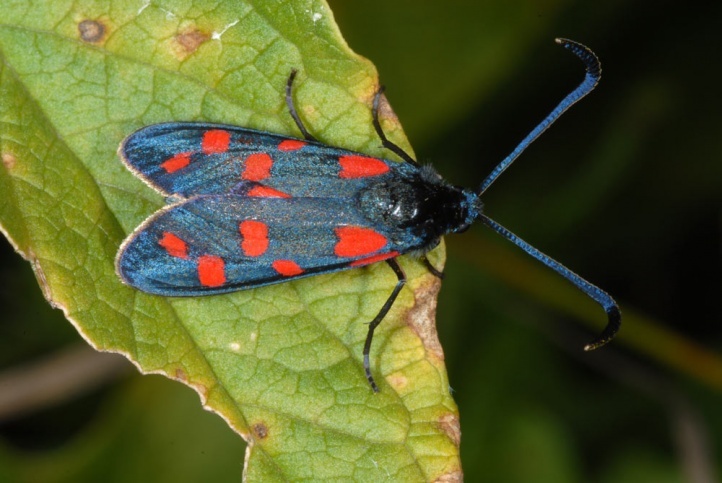 The Adriato-Mediterranean Zygaena transalpina transalpina settled the Alps and the Rhine valley, coming from the south (glacial refuge in the Adriatic region). 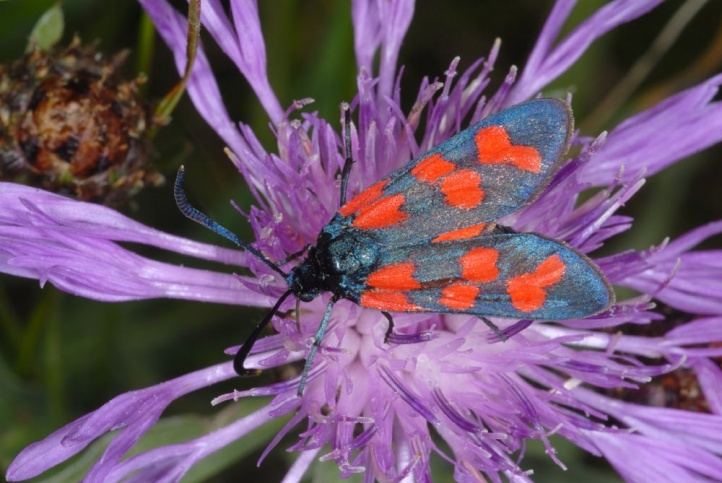 In parts of the northern Alps there are also intermediate populations (e.g. 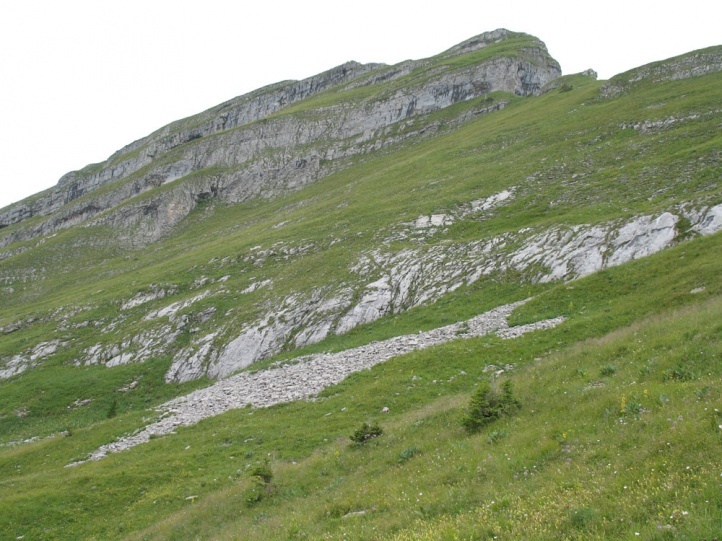 Allgaeu Alps and Western Austria). 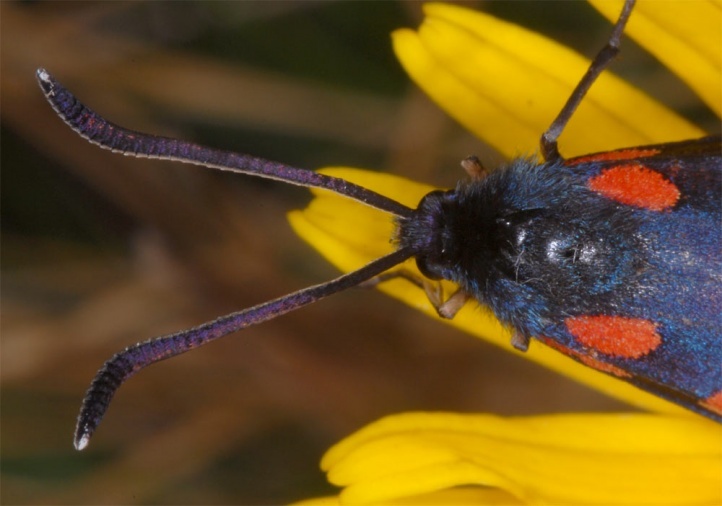 The Ponto-Mediterranean Zygaena angelicae came from a southeastern refuge and has differentiated in a greater extent so that it now can be regarded as separate species. 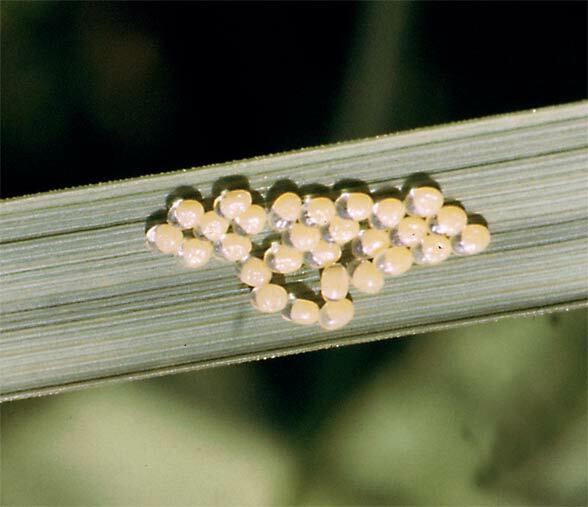 Compare, for example, Hofmann (in Ebert 1994).